When members of a conference committee buckled down this month to pass a new spending bill with measures to enhance border security, they achieved a task President Donald Trump panned as having a 50-50 chance of success. At about the same time, Congress passed a public lands package with measures included by Montana Sens. Jon Tester and Steve Daines to reauthorize the Land and Water Conservation Fund and withdraw areas north of Yellowstone National Park from mining. The art of compromise, it turns out, may not be dead after all. 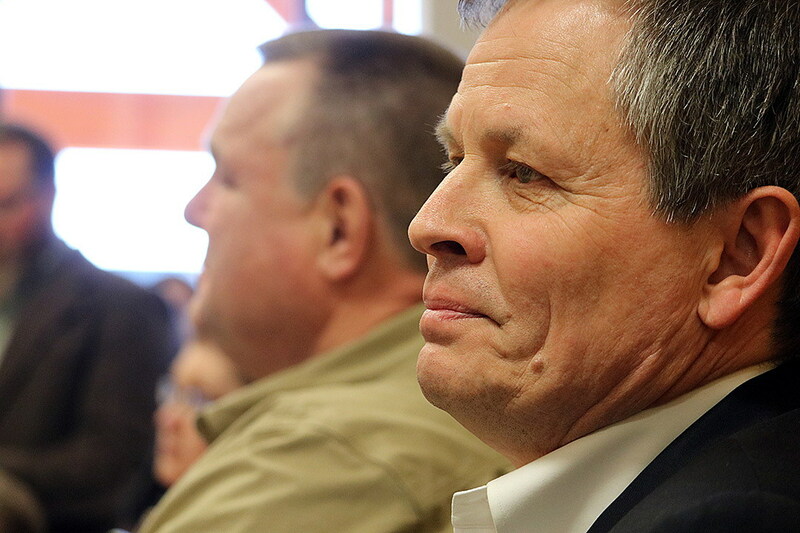 Daines and Tester each reflected on the challenges of bipartisanship last week during the renaming of the Missoula VA clinic in David Thatcher’s honor, a measure that also required an act of cross-aisle legislation. Daines later said that extends to a wide range of issues. The people of Montana sent their elected officials to Washington to “move the ball down the field” and “do something to get results,” he said. While the outside appearance of a divided government that struggles to achieve simple tasks may not be off the mark, there are those on the inside working to “break the logjam,” as Tester put it. In late January, GovTrack named Daines as one of the most efficient members of the U.S. Senate and recognized him for “having the most bipartisan bills and resolutions” among the sophomore class elected to Congress in 2014. To highlight his bipartisan efforts, Daines pointed to his newfound partnership with Sen. Patrick Leahy, D-Vermont, on a bill to lower health insurance costs. 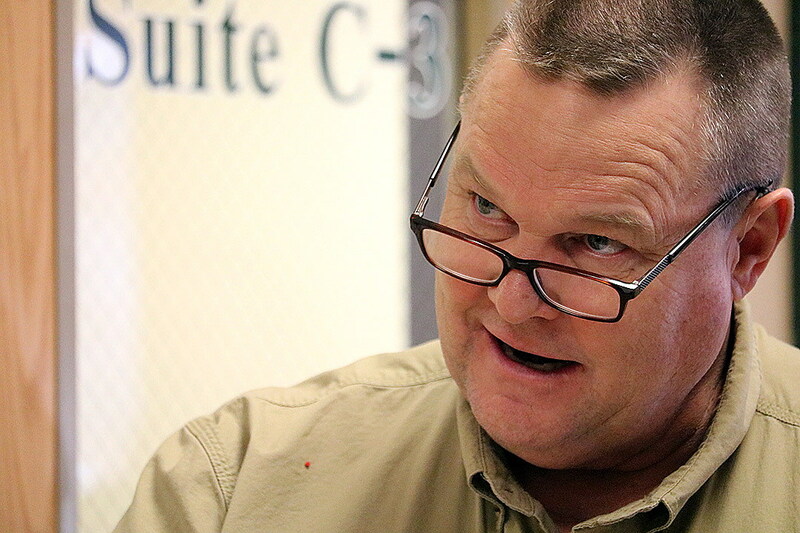 Tester also has bucked the party line over the years, establishing something of a blue-dog reputation for working across the aisle to achieve results. He went against the party vote in November 2017 when he struck a deal with Sen. Mike Crapo, R-Idaho, to relax U.S. banking regulations, and he’s worked closely with Sen. Johnny Isakson, R-Georgia, in moving legislation through the Senate Committee on Veterans Affairs. Tester was also one of three Democrats appointed to the seven-member Senate conference committee that saw Congress strike a bipartisan deal on border security and spending. That was achieved after the longest government shutdown in U.S. history, even while the president gave the committee “less than 50-50 odds” of striking a deal. Tester added that Congress deserves an honest debate on tough issues, from infrastructure to climate change. Debate is healthy, he said, but stubborn opposition is not.